46/365 This challenge is over. 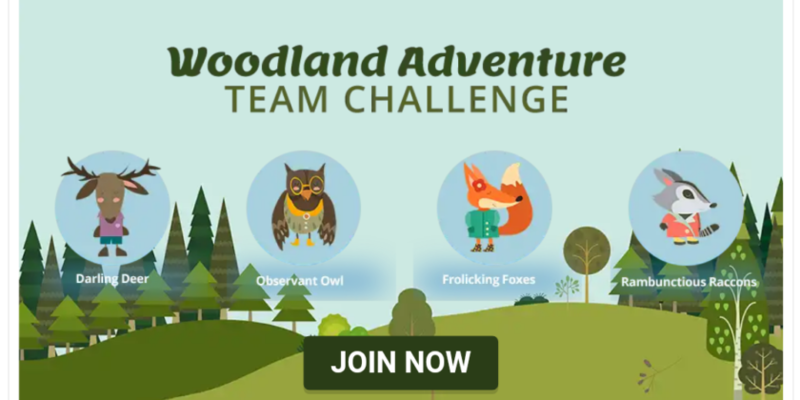 Have you seen the new Team Challenge on Swagbucks? You can join now, and it runs through Friday, November 16, 2018, at midnight. 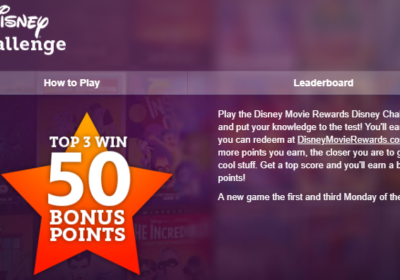 The sooner you join, the sooner you can start earning the minimum of 600 points for your team. The point values for different activities are shown on the Team page so you can get an idea of how to rack up your points. 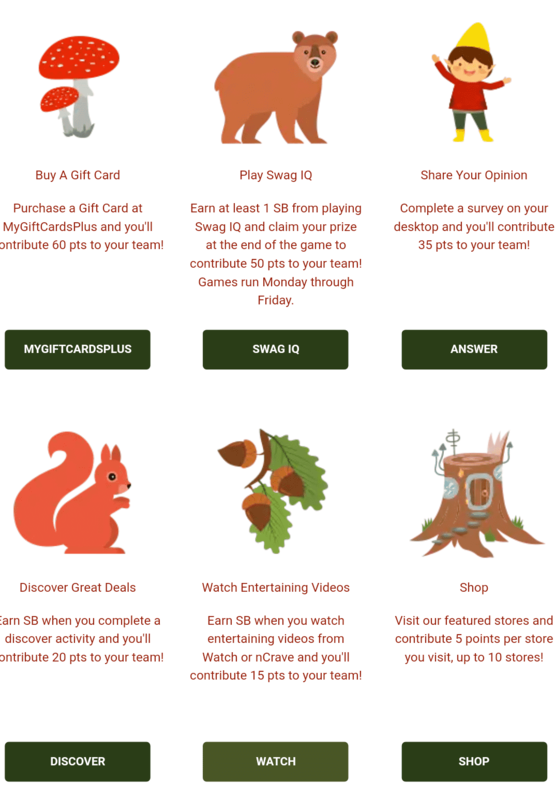 The first place team will earn a 100 SB Swag Up, down through to the last place team earning a 10 SB Swag Up. 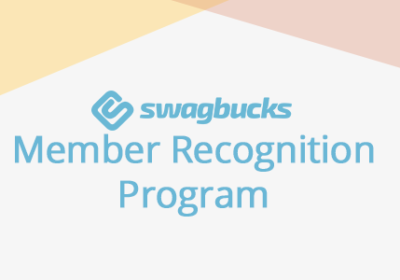 A Swag Up is a rebate you receive when you redeem your SB for a reward. 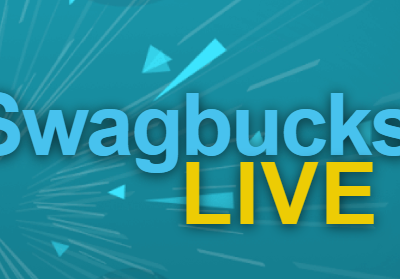 If you haven’t joined Swagbucks yet, please use my referral link to sign up! 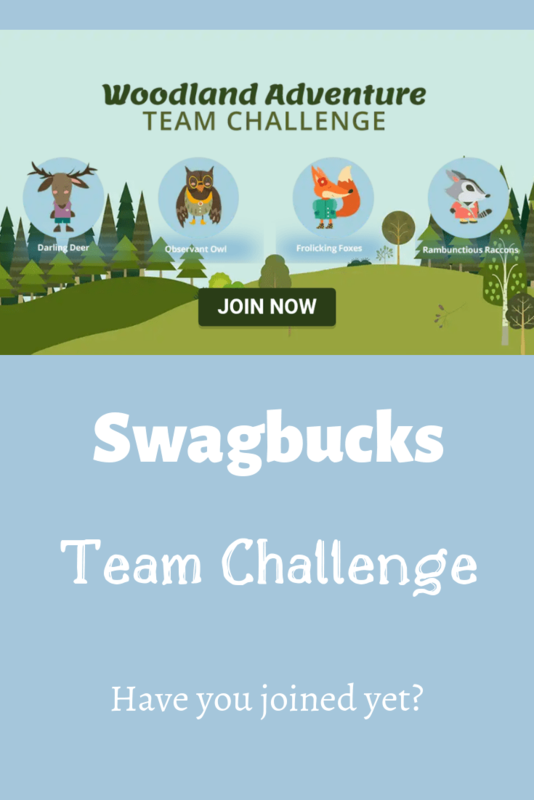 Once you’ve signed up, you can find the Team Challenge page on the menu along the left-hand side of the Swagbucks homepage under Contests.